As a Senior Research Associate, Alexandra supports an array of strategic planning and evaluation projects by collecting, managing, and analyzing data; developing data collection instruments; and conducting literature reviews and other secondary research. 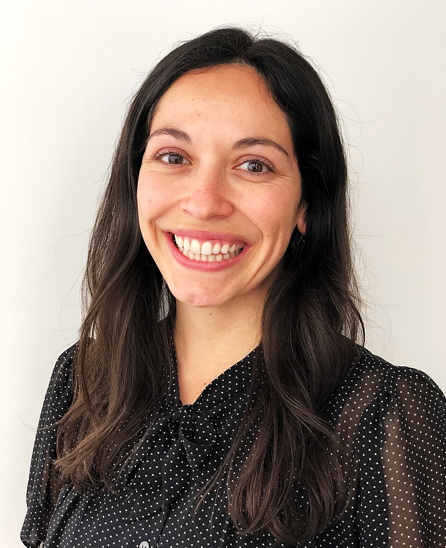 With a background in nonprofit program management and significant experience collaborating with diverse communities, Alexandra is a thoughtful partner on projects and to LFA’s clients. Alexandra is committed to justice for all communities and works hard to provide community-based and public organizations with the research and data needed to advance their mission and create meaningful change. Prior to joining the LFA team, Alexandra found her passion in education reform. She has worked in early childhood, K-12, and higher education, supporting and managing programs in the Bay Area and internationally. In her spare time, Alexandra is an avid reader. She also enjoys cooking, outdoor adventures, and quality time with her family.